Having access to a car is important, but it's also expensive. If the commitment of vehicle ownership seems intimidating, visit Taylor Volkswagen of Findlay in Findlay, Ohio to see if a Volkswagen lease could be right for you. With a smaller down payment and lower monthly payments, a car lease allows you to drive the newest model of your favorite vehicle without excessive financial burden. When it comes to cost-effectiveness, an auto lease is highly beneficial for drivers who log fewer miles than most and are focused on a shorter-term driving experience. Whether or not an auto lease is right for you, we'd love to discuss your options either over the phone or in person at our Findlay, OH Volkswagen dealership. Contact Taylor VW of Findlay today to learn more. Recognized for their safety, versatility, and practicality, Volkswagen vehicles are capable of meeting the needs of a wide array of drivers. A Volkswagen lease from Taylor VW of Findlay lets you drive home in any of the exceptional vehicles in our VW lineup, including the spacious VW Atlas, the quirky VW Beetle, the sporty VW Golf lineup and the sleek VW Passat. 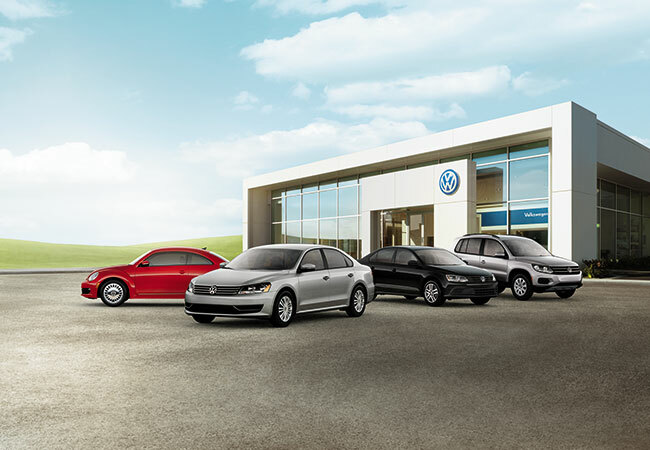 Give us a visit today at our Findlay, OH Volkswagen dealership to take a look around our lot and find out if a Volkswagen lease is right for you. The financial stress of making your payments shouldn't take away from the enjoyment of driving your favorite vehicle. At the Taylor VW of Findlay auto finance center, our comprehensive, thorough auto financing services have helped thousands of Findlay drivers overcome budget barriers and secure affordable car loans and leases. Through our website, you can instantly value your trade-in, get pre-approved, and apply for car financing. Call today or speak with us in person at our Findlay, OH auto finance center to explore our Volkswagen finance and Volkswagen lease opportunities.